Let Almond Heights help you make the transition to the next phase of your life. 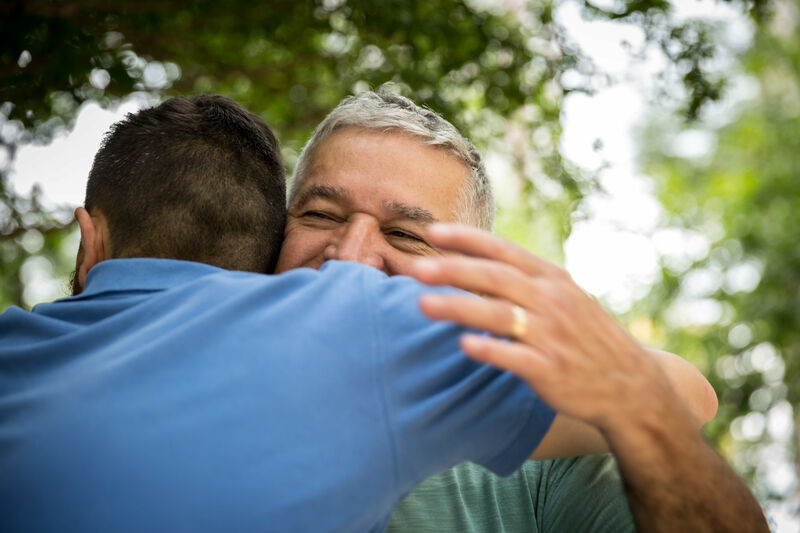 If you are searching for dedicated Memory Care apartments in Orangevale, CA, trust the team at Connections for Living by MBK. As industry professionals, we understand how difficult it can be to choose the right Memory Care community. That is why we stay up to date on the latest research and work hard to implement solutions that work for our residents living with Alzheimer’s disease, dementia, and related forms of memory loss. To provide each of our residents with compassionate care, we conduct a thorough interview with each new resident. In addition to discussing health concerns, we get to know our residents on a personal level. We want to know the stories of our residents as well as their hobbies, passions, and preferences. That information is used to create a personalized care plan to help each individual reach their goals. At Almond Heights, we make it our mission to forge relationships. By establishing communication and connection, our care team is uniquely equipped to support the wellbeing of each resident. This strategy helps us provide better day-to-day care while encouraging each resident to reach their potential. Our close relationships can help our specialized Memory Care professionals notice any behavioral changes in a timely manner. By being mindful and staying in tune with our residents, our well-trained team treats each individual with the compassion, respect, and dignity they deserve. We believe a support system is the key to a healthy lifestyle. In addition to forging relationships between our residents and care professionals, we provide a variety of opportunities for family members to get involved. From game nights to communal dinners, Almond Heights allows families new ways to enjoy one another’s company. If you are searching for a senior living community that will work with you on your Memory Care journey, turn to the team at Almond Heights. Memory Care should be as simple as possible. 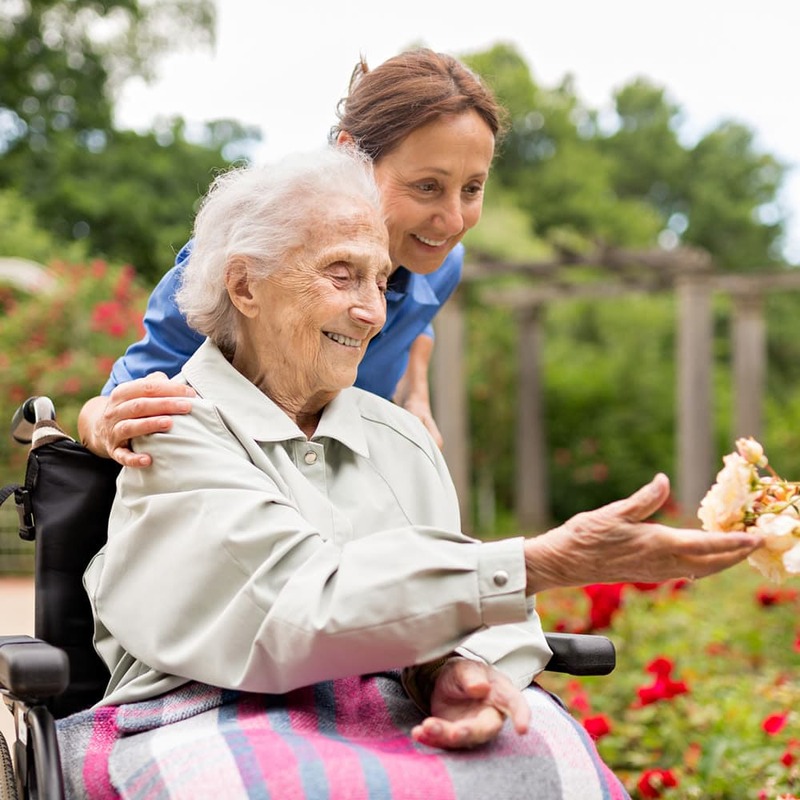 At Almond Heights, you can count on care that prioritizes the dignity of each individual. We connect to our residents through mindful interactions and strive to help each our our residents reconnect to the present and their daily activities. By creating a comfortable space to explore each moment, residents can begin to explore their memories in a relaxed setting. Throughout the day, individuals can choose their favorite activities. Whether you want to try an MBKonnection enrichment activity or treat yourself to a new haircut at the beauty salon and barbershop, you can trust the team at Almond Heights to support you and your choices. 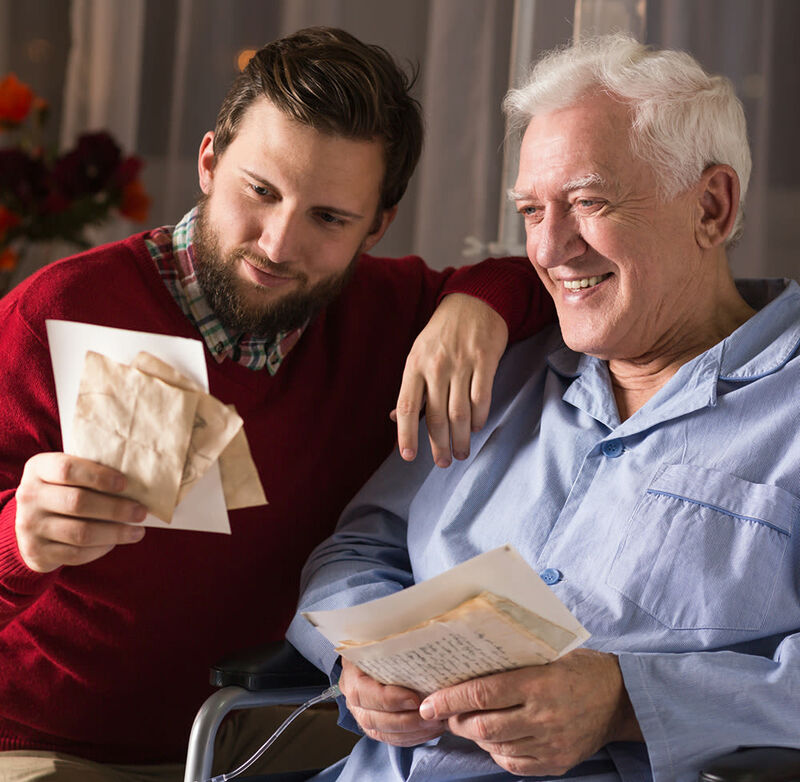 For more information about the Connections for Living by MBK Memory Care in Orangevale, CA, contact the team at Almond Heights today.